Education License Plate | Merrillville Education Foundation, Inc.
You can help support the Merrillville Education Foundation by purchasing a “Committed to Education” License Plate from the Indiana Bureau of Motor Vehicles. 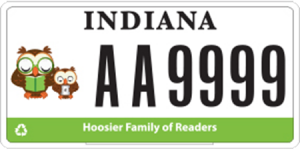 Besides publicly showing your support for education by displaying your plate, a portion of your license registration fee will make its way to our available grant monies. 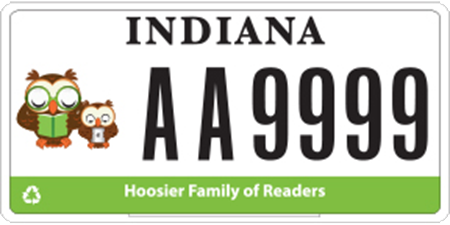 For more information about the Committed to Education License Plate program, visit the Indiana Bureau of Motor Vehicles.